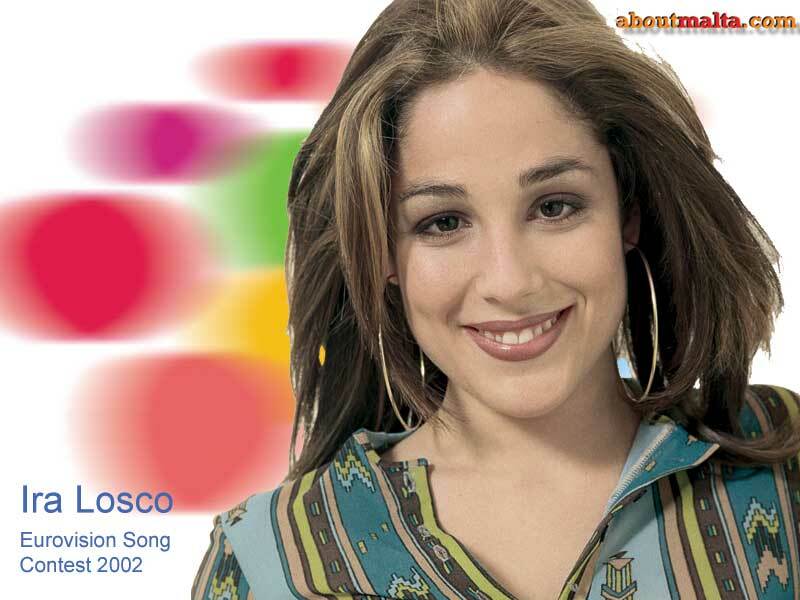 aboutmalta.com has prepared these two exclusive Ira Losco wallpapers for our users. The wallpapers are best used on 800 x 600 desktops. Click on them to download. You can also download the MP3 of the CD version of 7th Wonder.